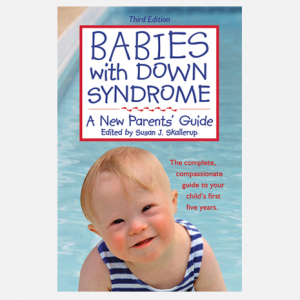 If you’re a teenaged or adult brother or sister of someone with a disability, then this book is expressly for you. 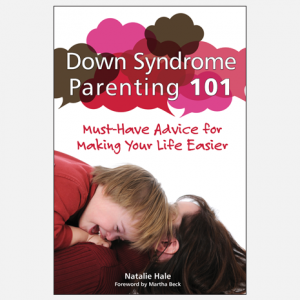 It offers a sense that you’re not alone, tips on how to talk to your parents about plans for your sibling, and a crash course in guardianship, medical and legal issues, and government benefits if you’re already caring for your sib. 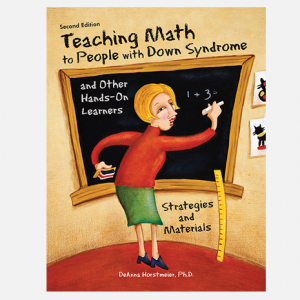 Parents, counselors, and disability service agencies will also want a copy of this useful and upbeat book. 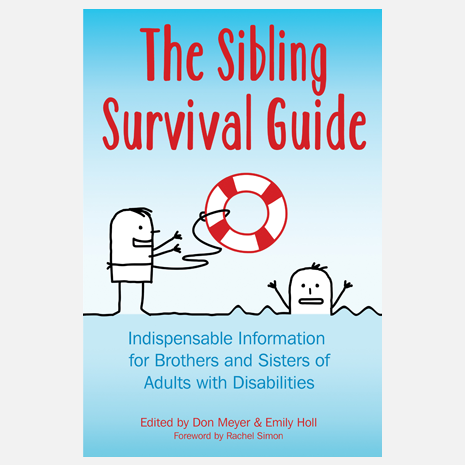 Don Meyer, is the director of the Sibling Support Project and creator of Sibshops. He lives with his family in Seattle, Washington. Emily Holl is a licensed social worker, sibling, and writer. She and her family reside in Minnesota.